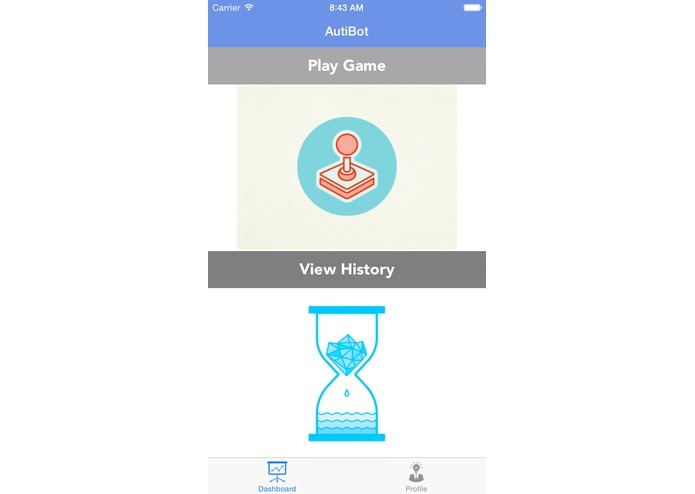 AutiBot is a health hack, aimed at lowering diagnosing cost of autism, capable of reading and analyzing user brain wave activity along with response times to integrated stimuli. While children play simple, interactive educational games, the hack detects the user’s risk for developing autism. Moreover, it records a child improvement and recognizes data trends in concentration and brain development over time so parents do not need to regularly visit the clinics. Autism spectrum disorder (ASD) refers to a range of neurological development disorders including Asperger’s Syndrome and autism that affect approximately 1 in 50 American children. Although the onset of these disorders typically occurs before children are three years old, current methods to diagnose ASD at very early ages are often ineffective, depending on the observation of certain distinctive mannerisms (such as inability to make eye contact) that may not be detected or associated with ASD. Recent research studies, however, have indicated that EEGs can offer a better, more scientific diagnosis of ASD. When children are faced with the task of integrating several different visual and audial stimuli, autistic children experience significantly reduced brain activity because of their inability to quickly process these stimuli. We were inspired by the massive potential of this new technology to make the cheapest possible EEG-based ASD-detection hack. Our goal was to create a multi-sensory game integrating many different types of stimuli, such as color, shape, and sound, to determine children’s chances of developing ASD. 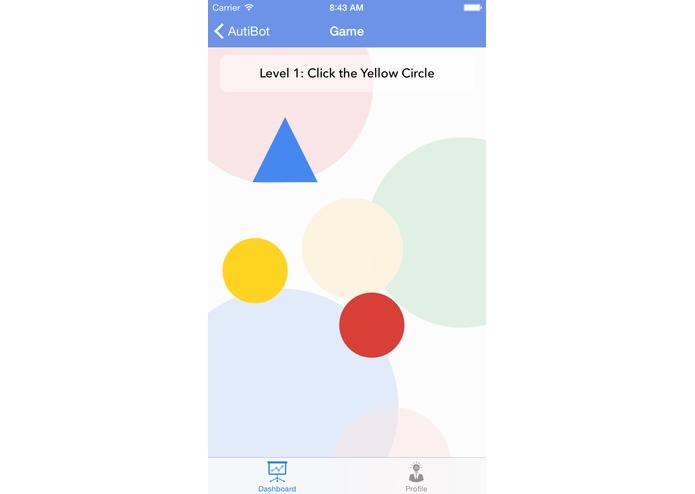 Our hack, AutiBot, is a simple, accessible game that tests the response of young children to several different visual and auditory stimuli at once by asking them to tap certain dots on the screen. While teaching children about color, shape, number, and more, it also records the time taken by the user to respond to the stimuli and values for the EEG brain activity of the user using the Muse headband technology. 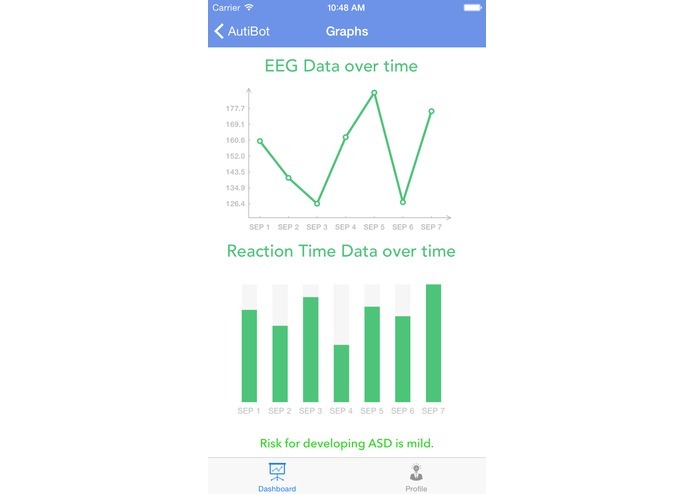 Then, by running an Anomaly Prediction machine learning model based on pre-existing datasets of non-autistic , the app calculates the probability of the user developing a mental disease like Autism. 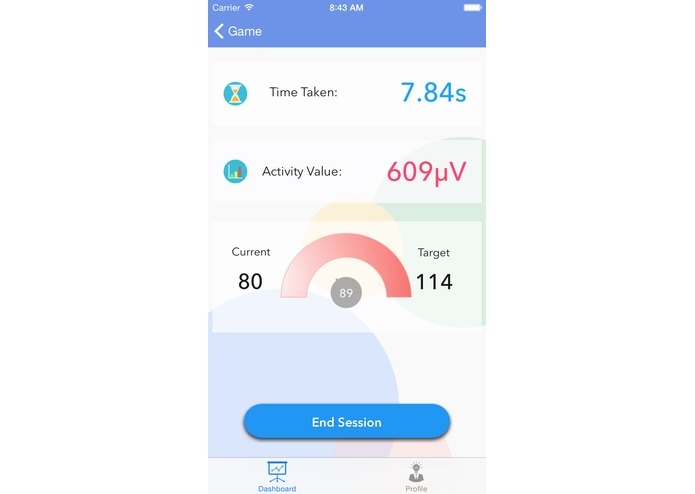 The app also has features to store and display the user’s results over time in the form of graphs and recommend actions to the child’s family, like contacting a local doctor, based on the results of the autism-prediction machine learning model. 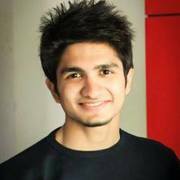 We built the game in iOS using Swift. We used Microsoft Azure to create the predictive machine learning model which analyzes the cumulative data (EEG and reaction times, stored in a Parse backend) from each user and predicts the probability of developing ASD. 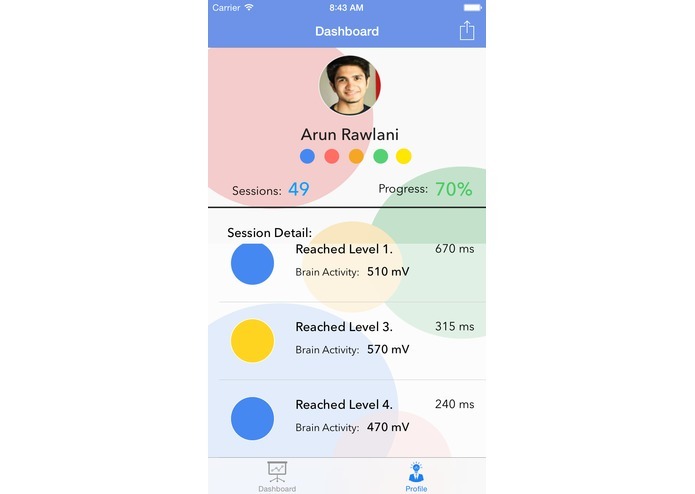 For reading data on brain activity, we used the Muse headband technology and the LibMuse SDK. Getting the Muse headband to work was the biggest challenge we ran into. 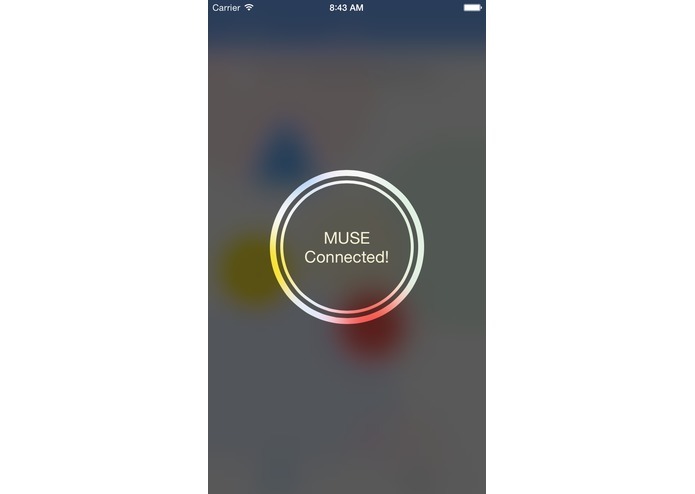 The LibMuse SDK had no support for Swift, so we had to create bridging headers to integrate our Objective-C Muse code with the rest of the app, written in Swift, which ended up being far more difficult than we initially thought. Moreover, pairing the Muse headband to our laptops through Bluetooth was extremely challenging, which also negatively affected our ability to obtain the datasets for the Azure machine learning model. Actually finishing the hack despite the hurdles with Muse. Also, we were very happy with the UI design and the overall concept/social application of the hack. 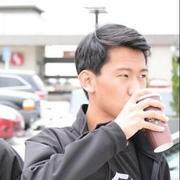 We learned how machine learning can be utilized to detect anomalies in data sets. Moreover, two of the members were attending a hackathon for the first time, so the whole experience from product design to product deployment was very exciting and educational for them. Configured and retrieved data from Muse headband. Developed game and timing. Contributed to some UI.